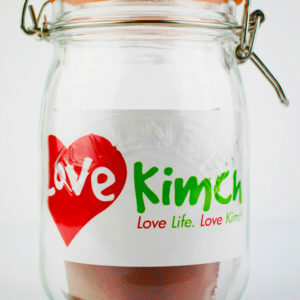 Our mild Kimchi. 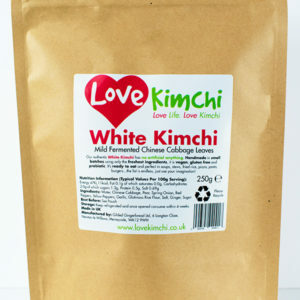 A bit like sauerkraut but more Kimchi. 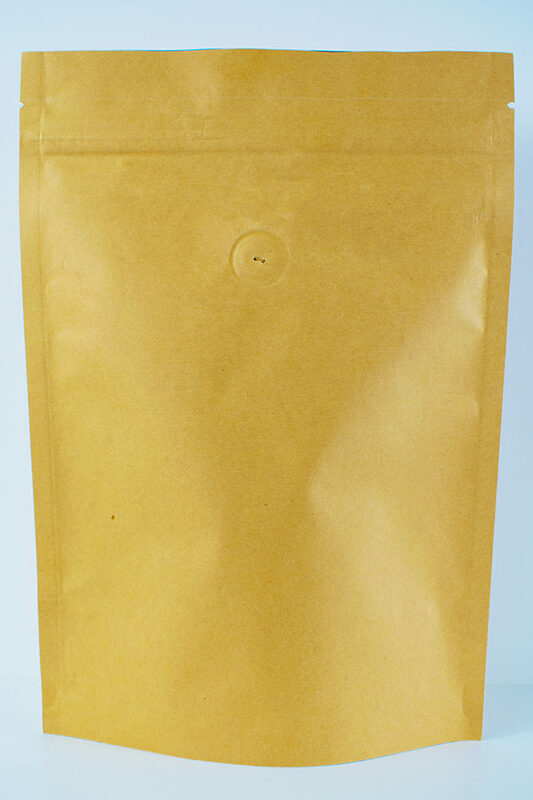 250g biodegradable stand up pouch. 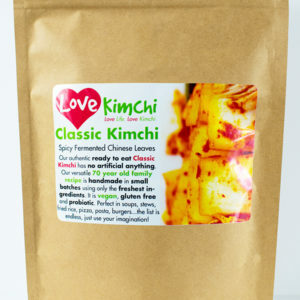 Our mild Kimchi. 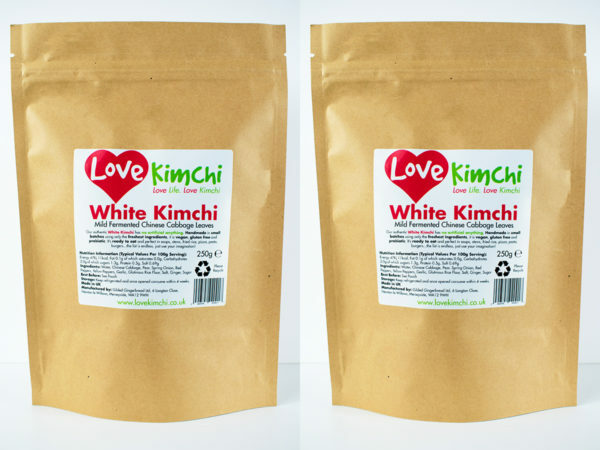 Traditionally made in summer but now available all year round! Perfect with Korean pancakes, mandu and tempura. It is vegan, gluten free, dairy free, probiotic and ready to eat. 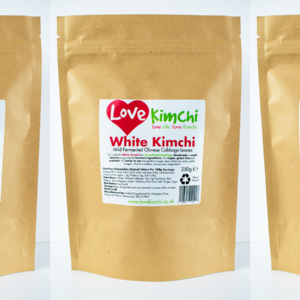 Now in a biodegradable stand up pouch!